Many people decide to sign up for gym memberships this time of year, whether it’s due to a New Year’s resolution or simply a desire to fit in their old jeans from college. A number of folks have found that sticking to their weight loss goals is often easier with the help of a personal trainer to help them. Even without a trainer, bringing a friend with similar goals along, so you can “compete” with one another and remain accountable, can help. Some people who desperately want to improve themselves find their own existing conditions to be part of the problem. 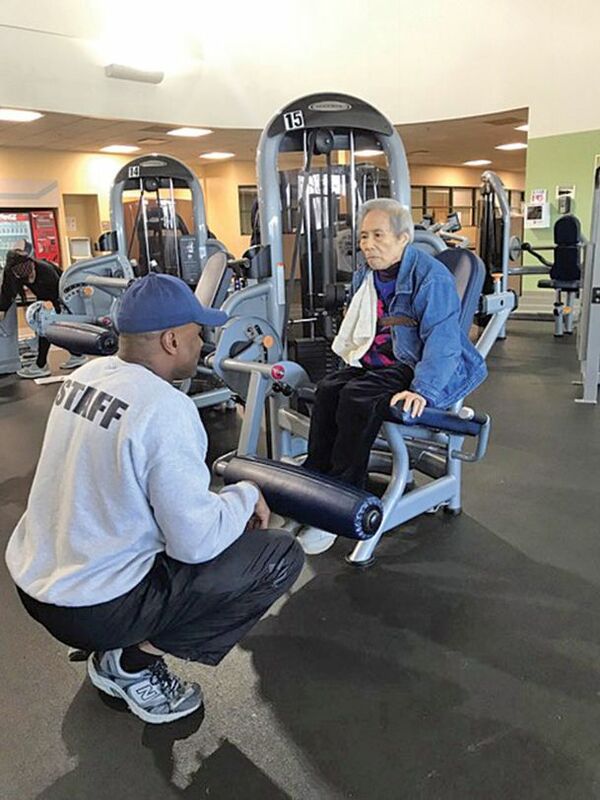 Eddie Myles, director of the Wellness Connection in Starkville, had a client who was nearly 600 pounds and had difficulty getting around the house safely, let alone getting to a gym.